Yoga Sutra Quote of the Day. III. 2. 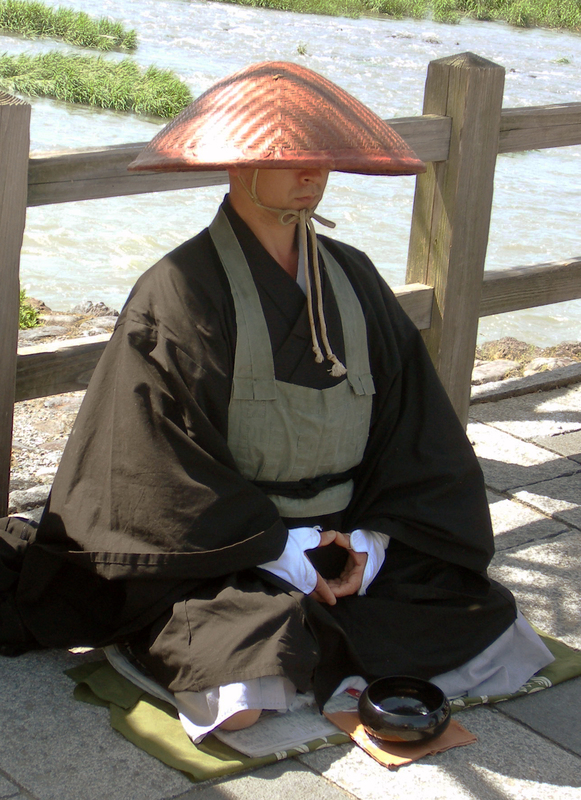 Zazen. Seated meditation. Zen Buddhism. “The continuous inward flow of consciousness is Dhyana (meditation).” Patañjali trs. Nischala Joy Devi. ← San Francisco Power-Walking! Page & Fillmore.